 Derek James Bevans, DMD has built a reputation of professionalism, integrity and the clinical expertise and judgment that has made him one of the finest dentists in the Eugene area. 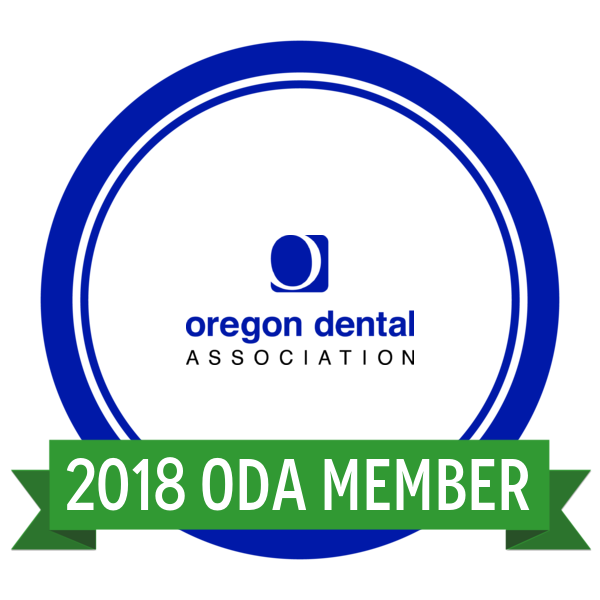 As a vested member of the dental community, Dr. Bevans holds membership in the American Dental Association, Oregon Dental Association and the Lane County Dental Society. He believes that continuing education is an important part of his practice and has logged many continuing educational hours to keep him current with the latest dental technologies and procedures. He has surrounded himself with a well-qualified and loyal staff that has more than 25 combined years experience assisting him! 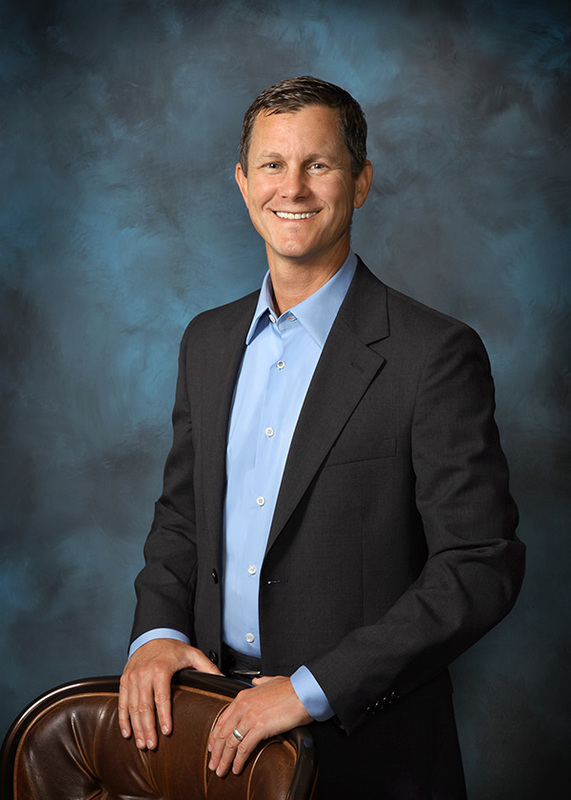 Born in 1966, Dr. Bevans graduated from South Eugene High School in 1985, received his undergraduate Bachelor of Science degree from Oregon State University and his doctorate from Oregon Health Sciences University Dental School in 1997. He has enjoyed his life in private practice since 1999. Dr. Bevans, and his wife, Cynthia, were married in 1994. They have two wonderful children, Maggie and Ellie. As a family, they enjoy camping, skiing, water park and amusement park vacations and their kids' sporting events. When not with the family you will most likely find him out on the golf course or in the kitchen cooking up something special for family and friends.